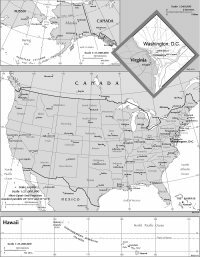 Printable Map of the United States of America - Download maps of the continental US, Alaska and Hawaii in color or black and white. Each map fits on one sheet of paper. 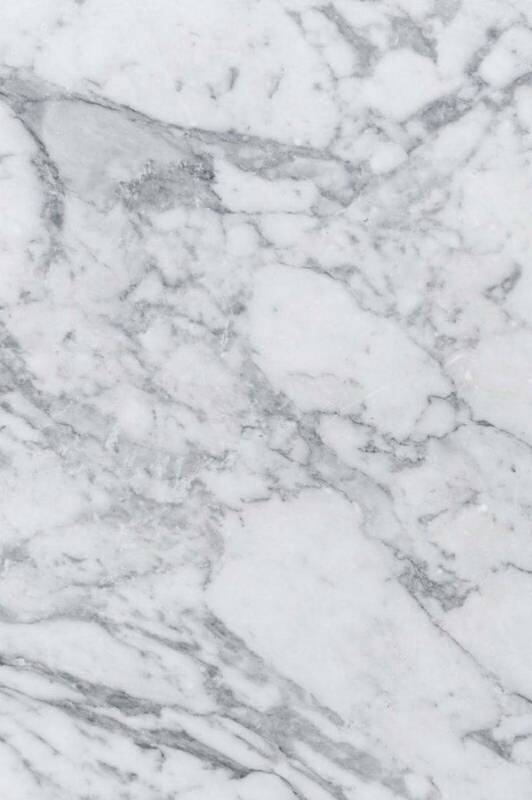 Choose an item from the Altas below to view and print your selection.